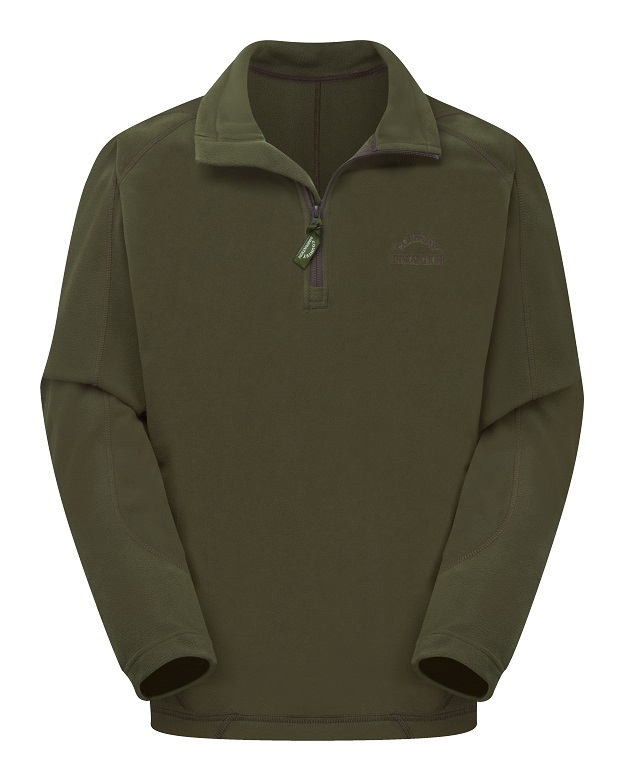 Offering warmth without weight, this top is highly wickable and breathable. It is ideal as part of a layering system and can be regularly washed without loosing its shape or quality. It has some lovely overlooking detail making it a stylish top for everyday use.